Aaron Rupar @ Think Progress: Trump makes brazen attempt to gaslight the public about why he fired James Comey. Steve Benen @ The Maddow Blog: New Hampshire officials shred Trump’s voter-fraud conspiracy theory. Morgan Radford @ MSNBC: At least 8 white nationalists running for federal office. 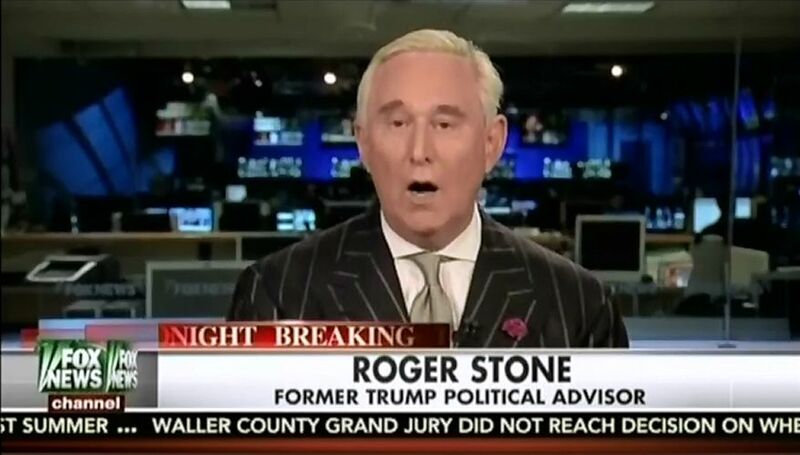 Lloyd Grove @ The Daily Beast: Roger Stone Will ‘Never’ Betray Trump—Even if the President Isn’t Speaking to Him Right Now. Tarini Parti & Chris Geidner @ BuzzFeed: Trump Allies Don’t See “Three-Dimensional Chess” In Dinesh D’Souza’s Pardon. Lauren Markoe @ The Washington Post: Did Trump fulfill a divine prophecy? What to expect from a new Liberty University film.